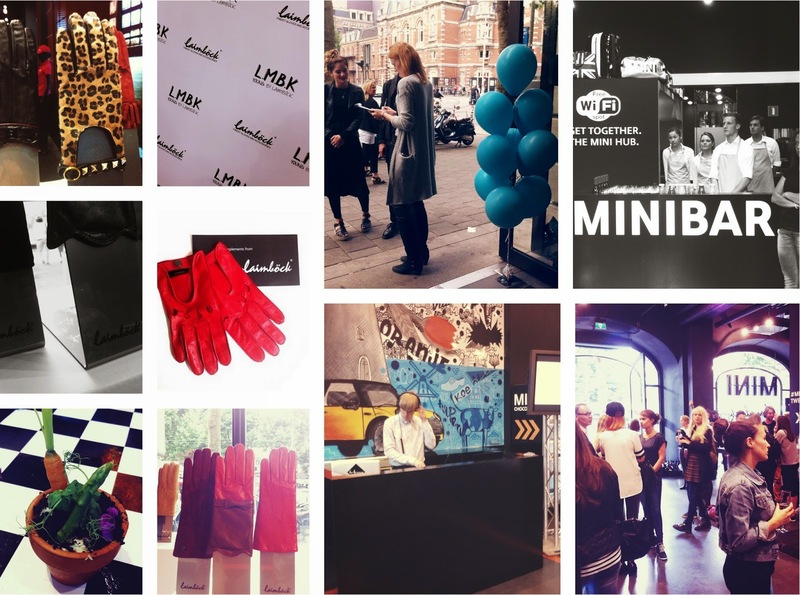 You already saw some photos on instagram, last thursday I visited the launch of LMBK young by Laimbock gloves in the Mini store Amsterdam. 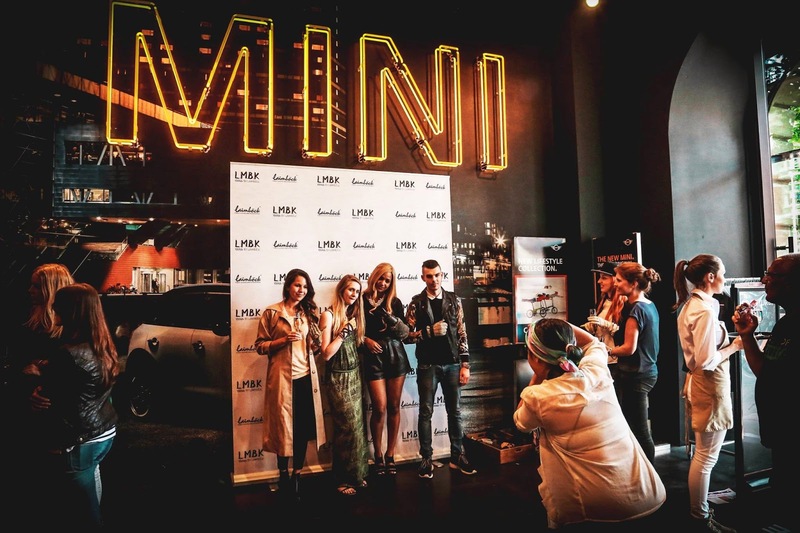 LMBK young is the new line of Laimbock for young people, gloves with all kind of colours, studs and fringes for people between 18 an 28 years old. 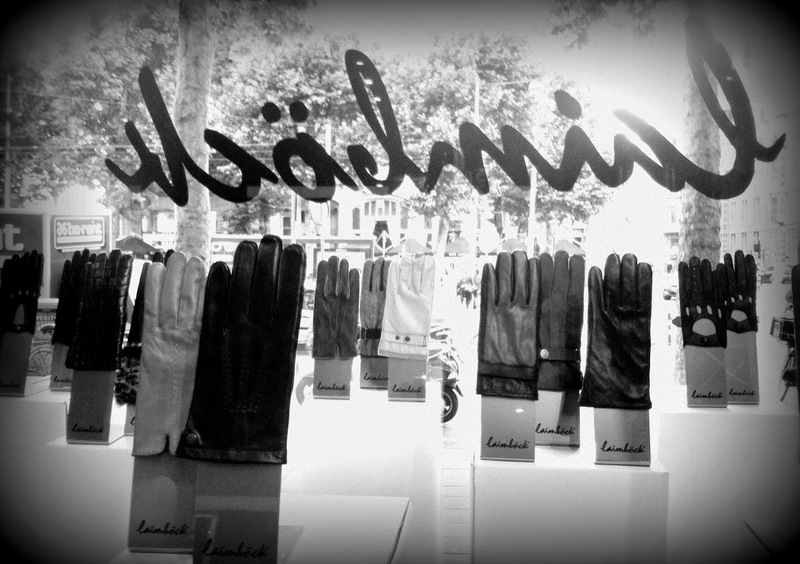 The collection gloves of the first LMBK line also comes with a nice pricetag, the gloves are available for €14.99 - €34.99. 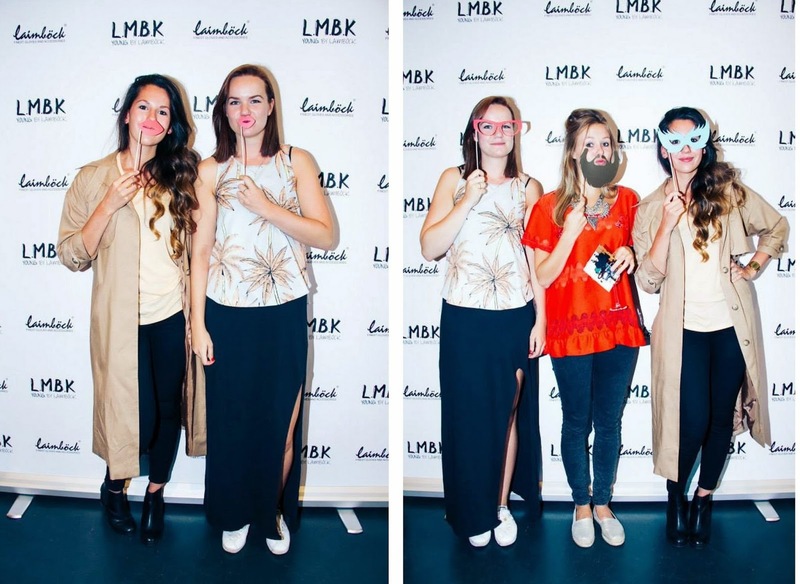 Omg die handschoenen zijn te gek<3 Mooie foto's en wat wat tof dat je daar heen ging! Ik ben benieuwd! Ik ga zeker op je stemmen! @ Joy. I JUSTLIKESUSHI.COM : Ah dankje Joy, lief!